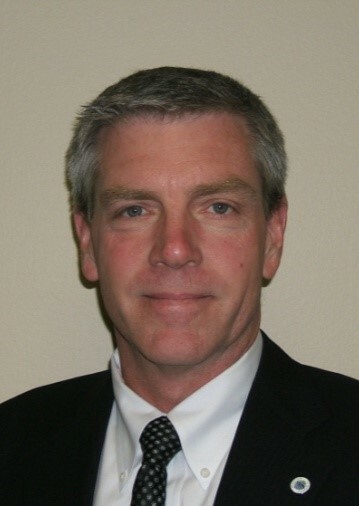 Mr. Graham is a seasoned professional with over 30 years’ experience in construction, design, and project management. He previously served as President of Projects/Design and Construction Services (Americas) for Johnson Controls, Inc., where he was accountable for the Americas regional P&L, sales, staffing, client satisfaction and account management for a project management business with annual turnover of over $1.4 billion. Mr. Graham managed a staff of more than 450 designers, CAD personnel, architects, project managers, construction managers, and technology support staff, promoting full integration of business leaders, real estate professionals, IS consultants, design, architecture and engineering, IT, and strategic goals. Under his leadership, Mr. Graham’s division grew its gross margin at an annual compound rate of 33% from 2006 to 2010. Mr. Graham’s innovations include research and development for JCI’s “Innovation Offerings” which focus on specialized services, including such examples as EMerge 24V DC micro grid power distribution, LED/Energy lamp conversions, Cost Segregation, Disaster Response Plan Initiative, Special Projects Group, Business Operations Planning and Strategic Design, Concrete Cleansing additives, and Variable Resource Program. He is a LEED A/P, having achieved Gold and Platinum project certifications, with expertise in sustainability and “NET ZERO” Design. Mr. Graham gets personally involved in some of the most innovative technical projects and programs: for example, he is currently leading the rollout of an integrated product offering for containerized data centers in partnership with Cisco Systems, Inc. Earlier in his career, Mr. Graham held the positions of President and Owner of Quantum Construction Specialists, Inc., Vice President for Westra Construction, Inc. and Director of Construction for the Capitol Construction Group, Inc.
Mr. Graham holds a Bachelor of Science degree in Construction Administration from the University of Wisconsin. He also serves as Vice Chairman and Director of the EMerge Alliance, and is an active member of the United States Green Build Council, NeoCon, CoreNet Global, and the Urban Land Institute. He is a frequent presenter, panelist, and moderator at industry events.